Kaliya Lincoln wins 2017 International Gymnast Magazine Gymnast of the Year Award! After much consideration and deliberation, viewing nominations, scores, results, feedback, and videos, the Gymnast of the Year award selection committee has chosen 11-year-old Kaliya Lincoln of Airborne Gymnastics as the next International Gymnast Magazine Gymnast of the Year. After sorting through hundreds of nominations and narrowing the field down to the top 45, then 25, and top 10, an incredible group of five finalists were chosen for the award. 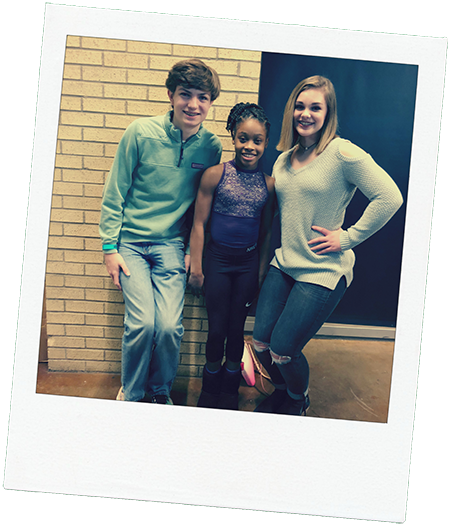 Aleah Finnegan of GAGE, Ashlee Sullivan of WOGA, Amoree Lockhart of Empire Gymnastics, Kaliya Lincoln of Airborne, and Madison Raesly-Patton of Texas Dreams were chosen due to their incredible achievements over the 2017 JO season as the five finalists for the award. While all five were incredibly deserving of the prestigious honor, Kaliya stood out due to her tremendous consistency and dominance over her competition. Finishing atop the podium in the all-around six out of her seven competitions and winning the Level 9 Westerns title, Lincoln showed her prowess across all four events, claiming titles on vault and floor exercise at Westerns along with finishing first on three of four events and in the all-around at her regional championships. Consistency and dominance like Kaliya displayed is uncommon in a sport with as narrow of margins as gymnastics and with a spectacular level 9 season behind her, she moved into the elite world, qualifying to the prestigious Hopes Championships last summer and just last month qualifying elite at the Fiesta Bowl qualifier. 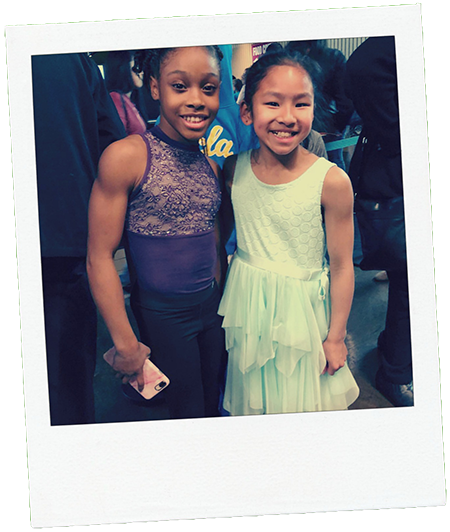 Just this weekend as she was recognized as the next Gymnast of the Year, Kaliya won second all-around in a strong junior field at the WOGA Classic elite session, winning silver on the vault and bronze on the floor. 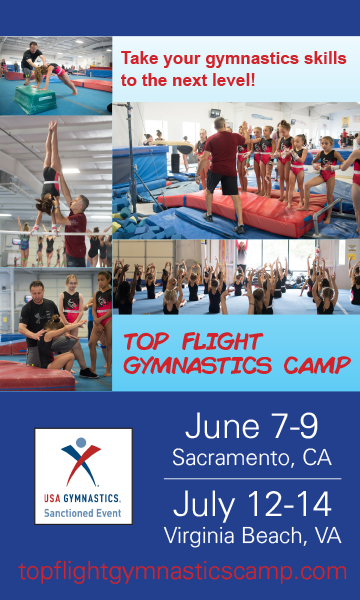 The Gymnast of the Year award is the most prestigious recognition for excellence in Junior Olympic gymnastics and the history of the award says it all. The award was first presented in 2005 and in its early years was presented to two notable stars of our sport, Mattie Larsson and Jordyn Wieber. Larsson and Wieber both went on to huge things on and off the competition floor. While both were on US worlds teams and Wieber was a gold medal winner as part of the Fierce Five at the London 2012 Olympics, Mattie and Jordyn displayed their strength and courage this year, coming forward as survivors of abuse and sharing their stories to make sure gymnastics is safe and protected for the next generations of gymnasts to come. Over the last five years, Meet Scores Online has been privileged to present the Gymnast of the Year award alongside International Gymnast Magazine, the number one source for gymnastics news and photography in print and online format. 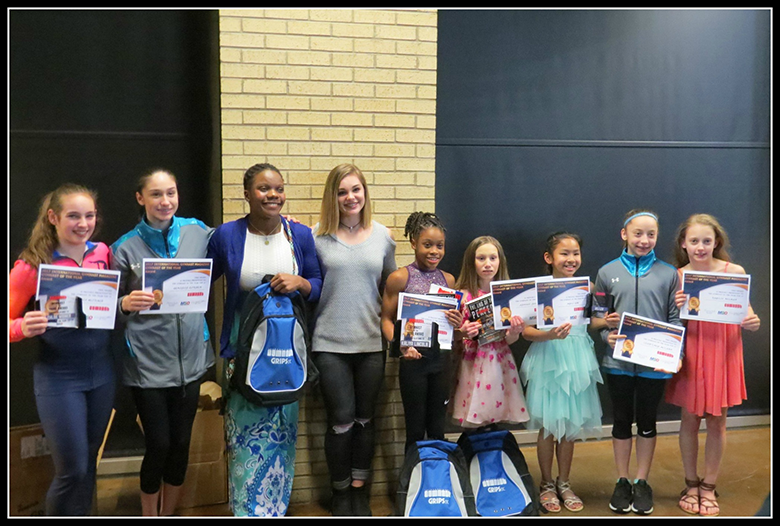 In our partnership with International Gymnast, we have been able to recognize five outstanding gymnasts as our last four Gymnast of the Year winners, Colbi Flory, Deanna West, Annie Beard, Lundyn VanderToolen, and now Kaliya Lincoln. To learn more about the International Gymnast Magazine Gymnast of the Year Award, please follow us on Twitter @USAMSO or on Instagram @meetscoresonline. Nominations for the 2018 Gymnast of the Year award will open on May 1st.